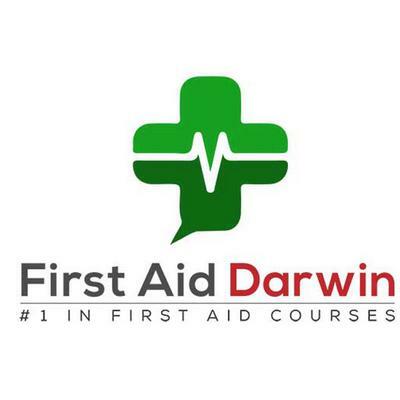 First Aid Darwin offers conducts nationally accredited First Aid training and CPR for workplaces and business in Darwin, NT. 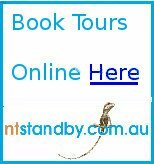 We run both on-site and off-site courses in the Darwin CBD and Northern Territory. We cater for corporate clients, university students, health professionals, schools, child care operators and anyone who needs a first aid certificate or wants to learn how to save a life. First Aid Darwin conducts on-site training at DoubleTree by Hilton, Esplanade Darwin.